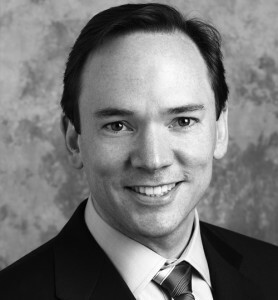 Ryan Hackney is a commercial litigator who has represented energy companies in a variety of disputes. A graduate of Harvard University and the University of Texas School of Law, Mr. Hackney clerked for U.S. District Judge Sim Lake of the Southern District of Texas. He practiced law for four years at another prominent Houston litigation boutique before joining AZA. Mr. Hackney was selected for the Texas Rising Stars lists 2017-2019. The list honors the best lawyers in the state who are age 40 or younger or those who have practiced no more than 10 years. 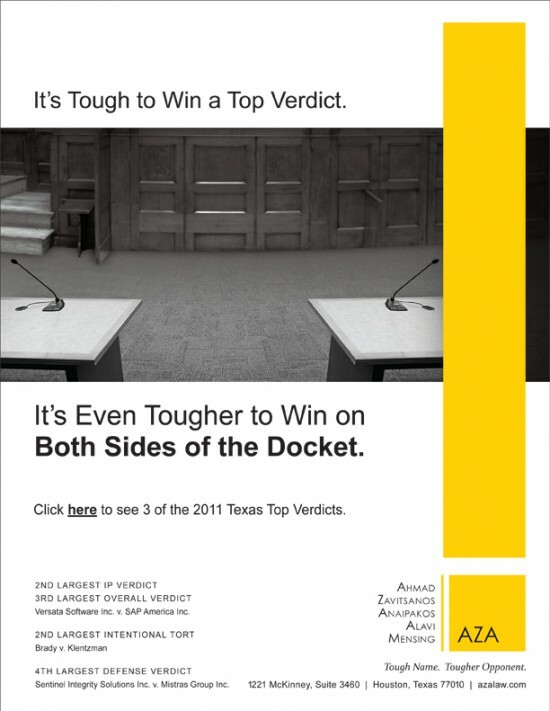 Fewer than 2.5 percent of eligible Texas attorneys earn this recognition each year. Before choosing a career in law, Mr. Hackney worked as a management consultant and writer. He served as business development manager director for an internet marketing startup that went public. He also was a management consultant in the areas of healthcare, telecommunications and e-commerce for Boston Consulting Group. Mr. Hackney is a prolific writer who worked as an editor and writer after graduating from Harvard. His publications include The Everything Irish History and Heritage Book, The Fearless Critic Restaurant Guide Houston, and McGraw Hill’s GMAT. Mr. Hackney has assisted a number of clients on pro bono matters, including obtaining remediation funds for nuns in a construction dispute, assisting a family of a disabled child in a guardianship proceeding, and representing a blind prisoner in a civil rights action. Represented oil supermajor in a dispute regarding the transfer of its fleet fuel-card program; obtained favorable settlement. Defended a national pipeline operator in a challenge to a presidential permit for a pipeline crossing the Canadian border; obtained dismissal of all claims. Represented a national pipeline operator in an arbitration with a pipeline owner regarding allocation of G&A liability; obtained favorable ruling in arbitration. Represented E&P company in a trade secret dispute regarding proprietary geological information; obtained favorable settlement. Represent an international oil company in bankruptcy dispute regarding ownership of deep-sea drilling equipment. Represent a large land-owner in the Permian basin in lease disputes with well operators. Represented a national midstream company in pursuing damages from contractors related to a gasoline spill resulting from poor construction practices; obtained favorable settlement. Represented a national pipeline operator in multiple government actions arising from a release of crude oil into the Pacific Ocean; coordinated production of root cause analysis. Represent an industrial inspection company in an OSHA investigation relating to a release at a petrochemical facility; investigation closed without liability. Defended a national dialysis provider in a Medicare fraud case involving drug administration; case settled on favorable terms. Represented a monastery in a dispute with an engineer, an architect, and contractors related to severe building deficiencies in a religious dining hall; recovered more funds than the original cost of the building. Represented a homeowner in a construction dispute with contractors regarding a luxury home in Santa Monica, California; obtained favorable settlement. Represented an ultrasonic inspection company in a dispute with an aeronautics manufacturer regarding ownership of a multi-million-dollar inspection tool; case settled on favorable terms. Represented a gasket manufacturer in a Lanham Act proceeding against a rival manufacturer regarding compliance of products with ASME specifications; obtained favorable settlement. Recovered D&O policy proceeds from an international consortium of insurers for a pipeline operator. Obtained a declaration of coverage against an insurance carrier who contested coverage of an engineering malpractice claim. Obtained jury verdict against a medical device manufacturer on behalf of a local distributor whose contract had been terminated without cause; the jury asked if they could award more damages than the distributor requested. Represented oil exploration company in breach of contract and fraud claims brought against a contractor regarding a kick-back scheme; case settled favorably.